Home Tech Foundation Systems, Inc. is the first local company to cater to the foundation needs of the manufactured home industry. 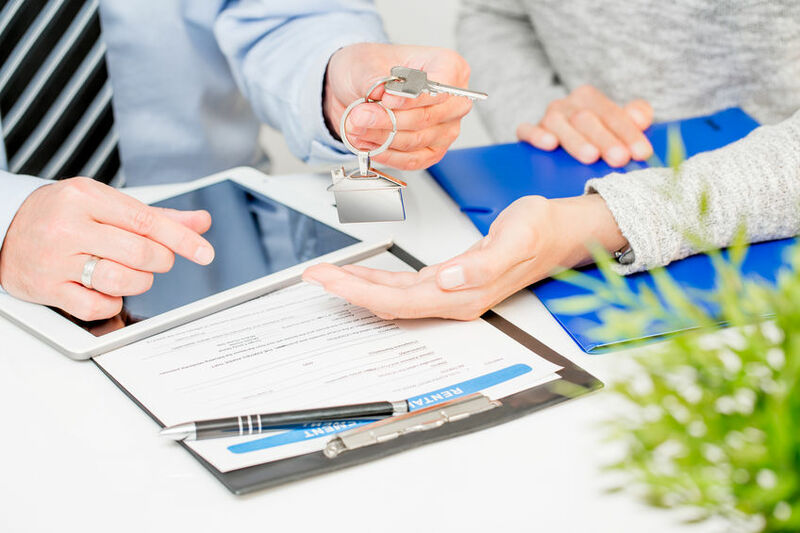 We strive to bring excellence to homeowners, lenders, realtors and others who have had a foundation need during their real estate transactions. 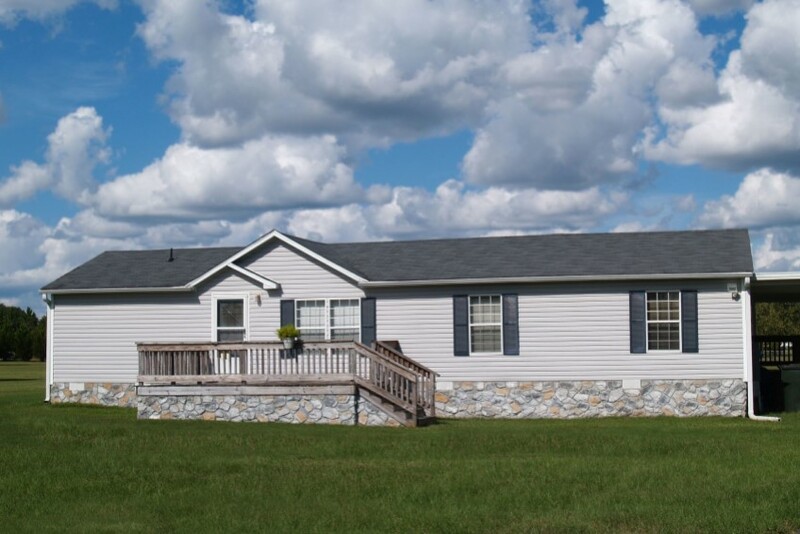 Manufactured home foundations is not a side business for us – it is what we do. Manufactured homes, also called mobile homes, are homes that are manufactured in a factory. As these homes arrive already constructed, it is necessary that there must be a foundation in place at the site to provide stability and support for the structure. The foundation is what the home sits upon and luckily, there are a few options available for these homes. You can choose the type that is the best fit for your budget, need and aesthetics as well as one that complies with your local building codes for manufactured homes. Dedicated to providing quality foundation certification services to the mortgage & banking industry. Doing inspections and retrofits with Home Tech Foundation Systems, Inc. is simple and can expand your business. Industry experts on foundations for manufactured homes.